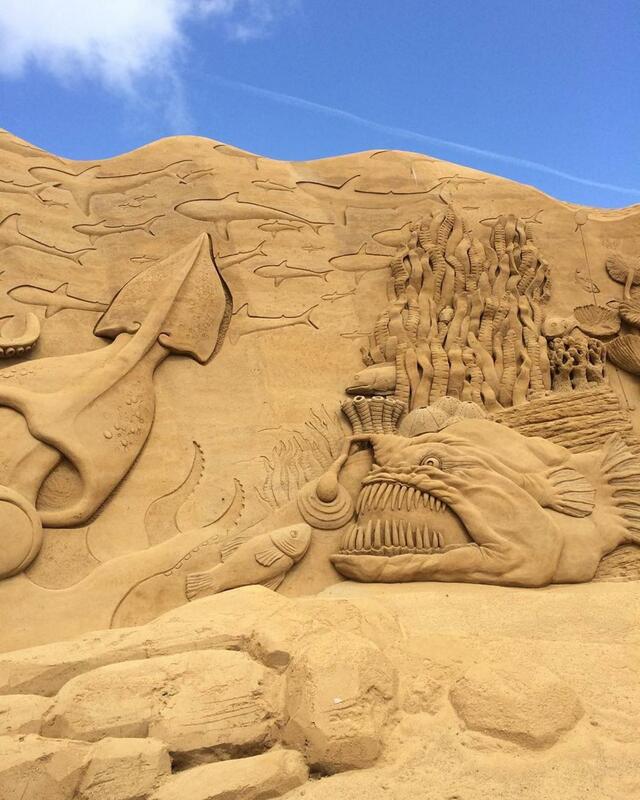 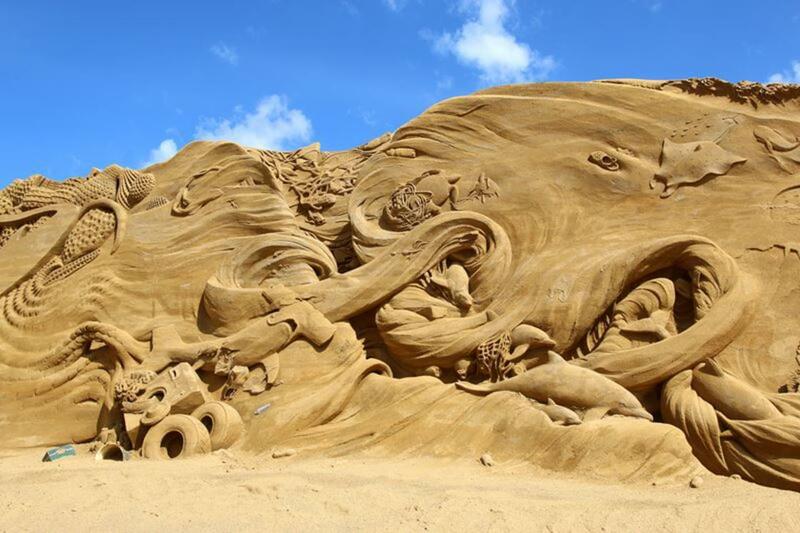 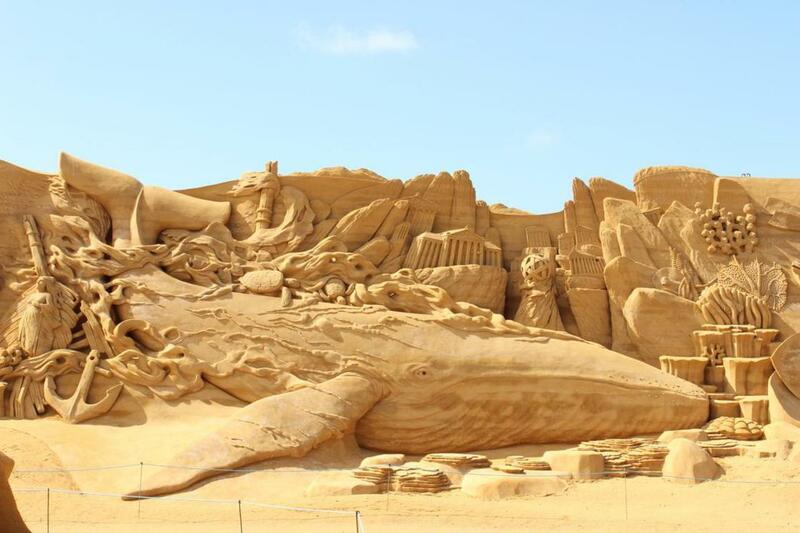 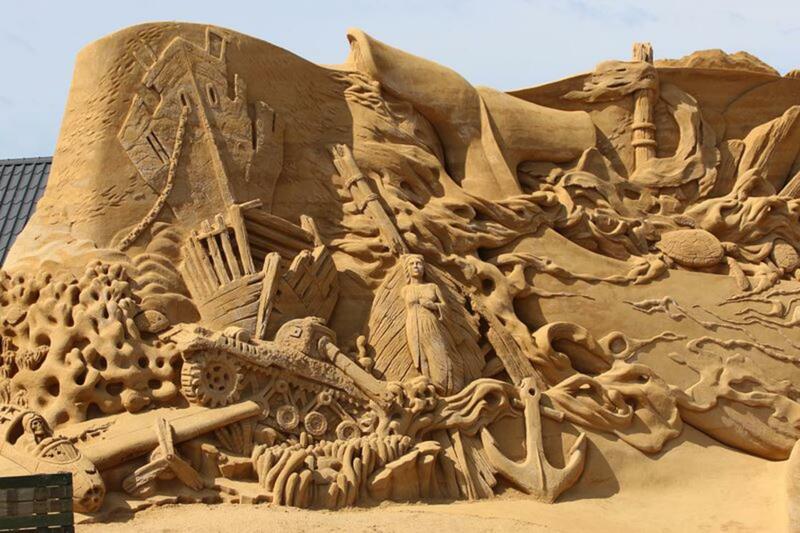 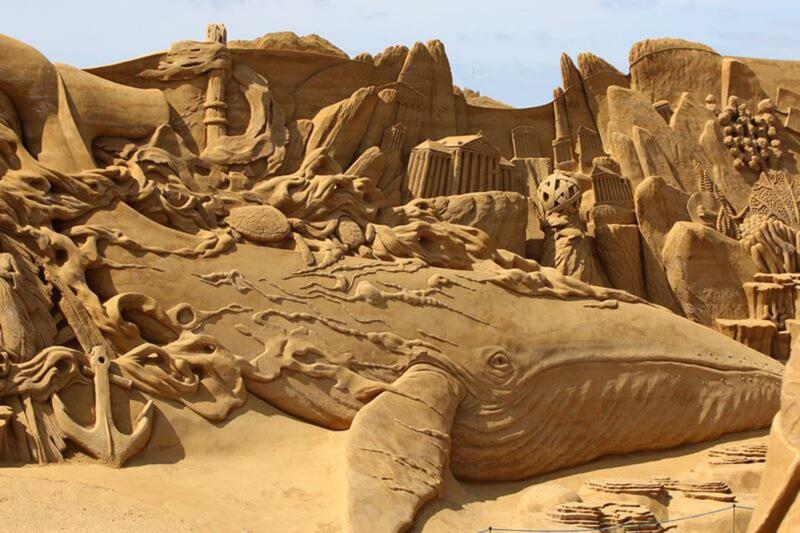 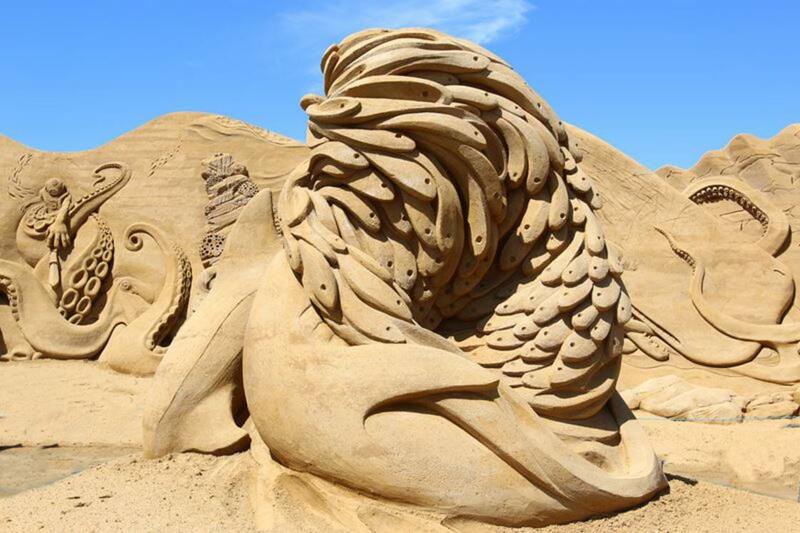 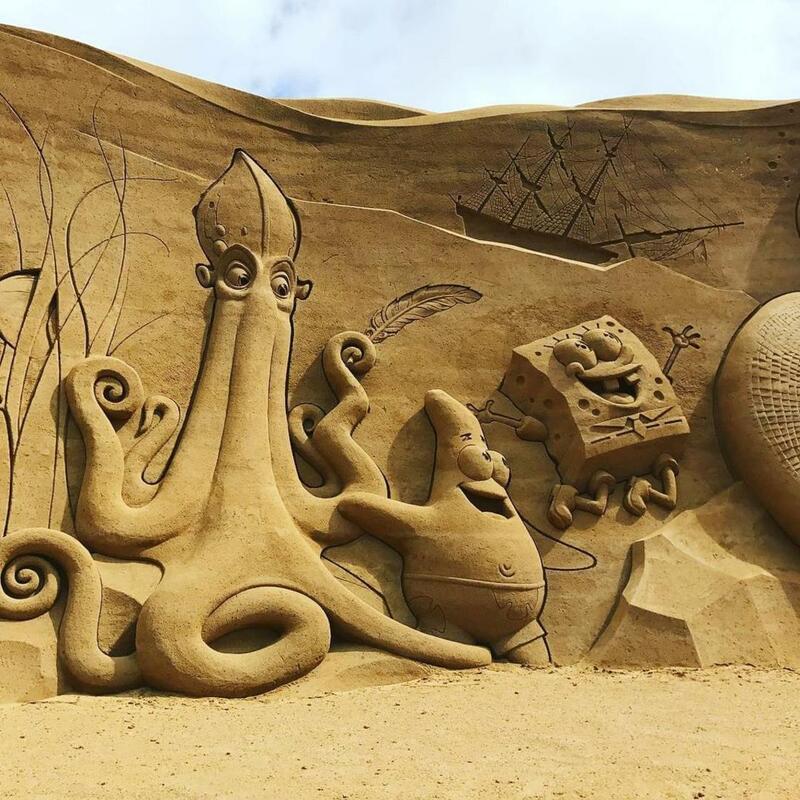 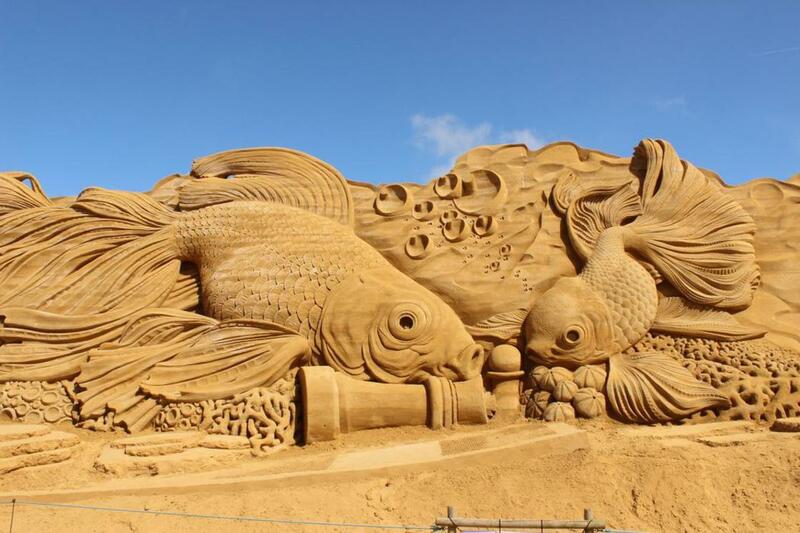 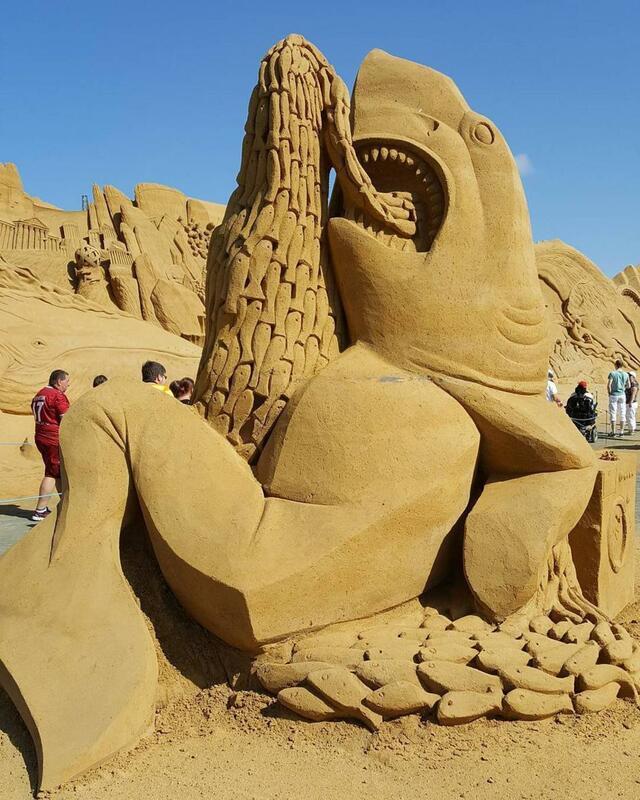 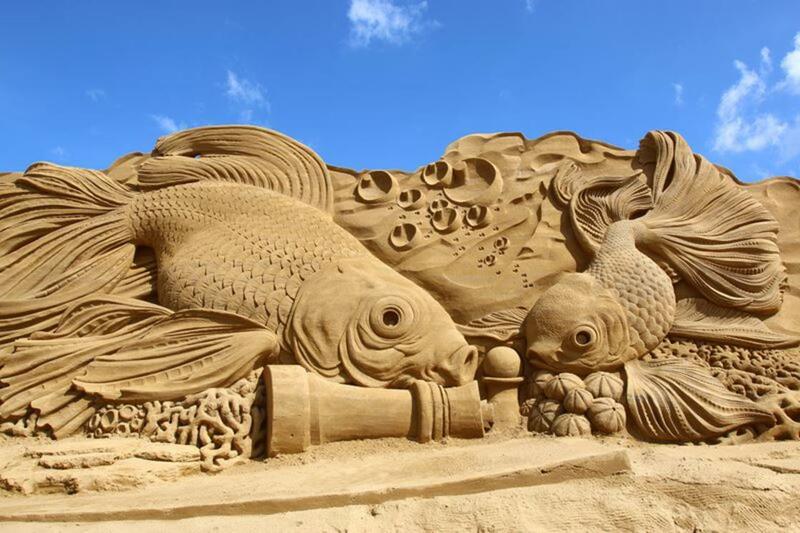 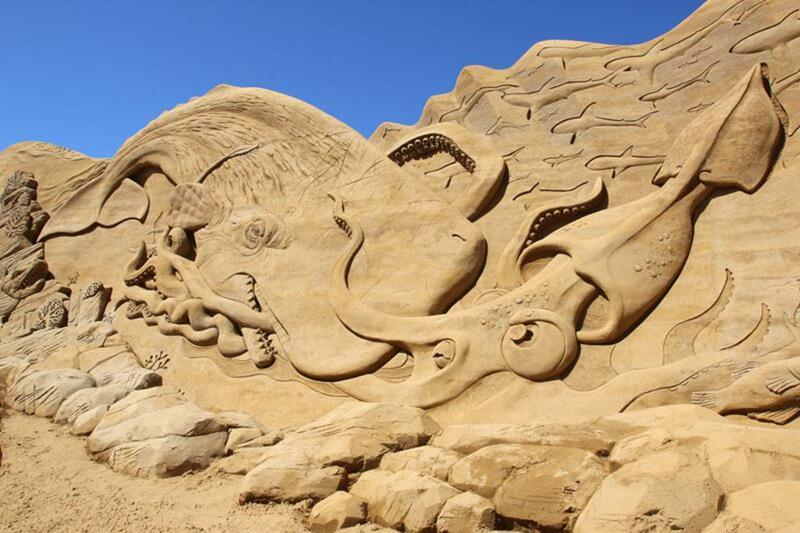 These sand sculptures, which pay tribute to the aquatic life, were made in Denmark as part of the Søndervig Sand Sculpture Festival. 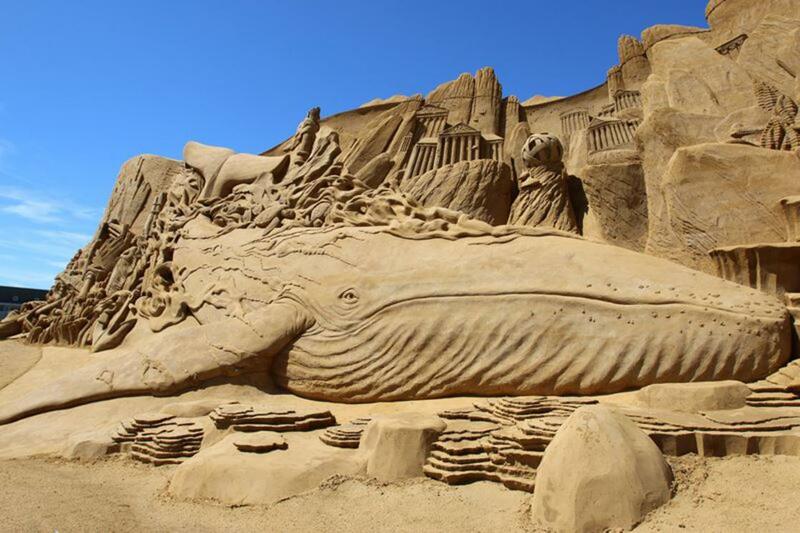 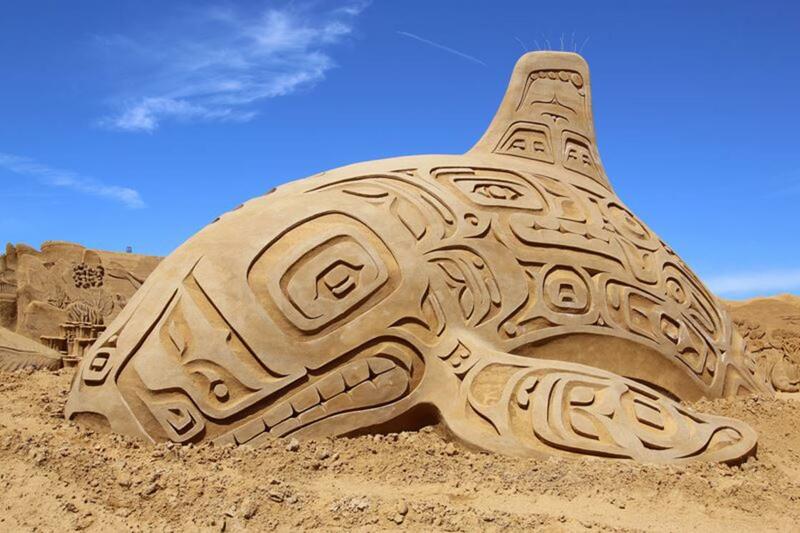 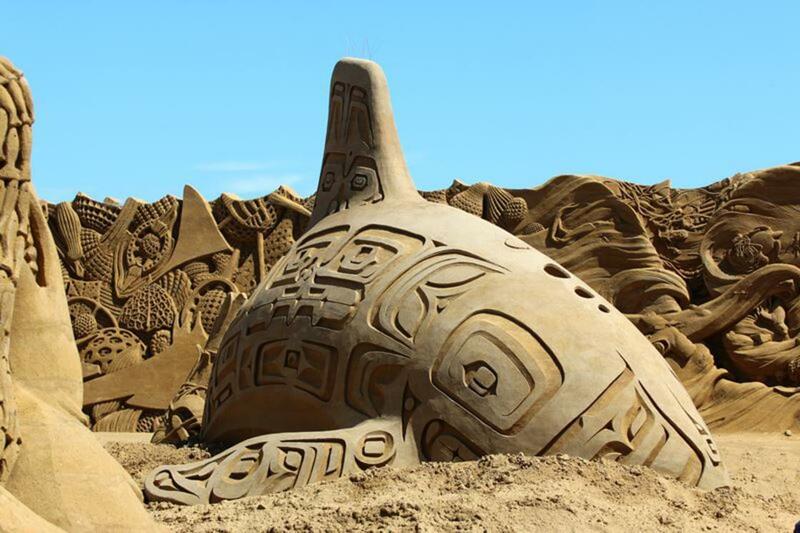 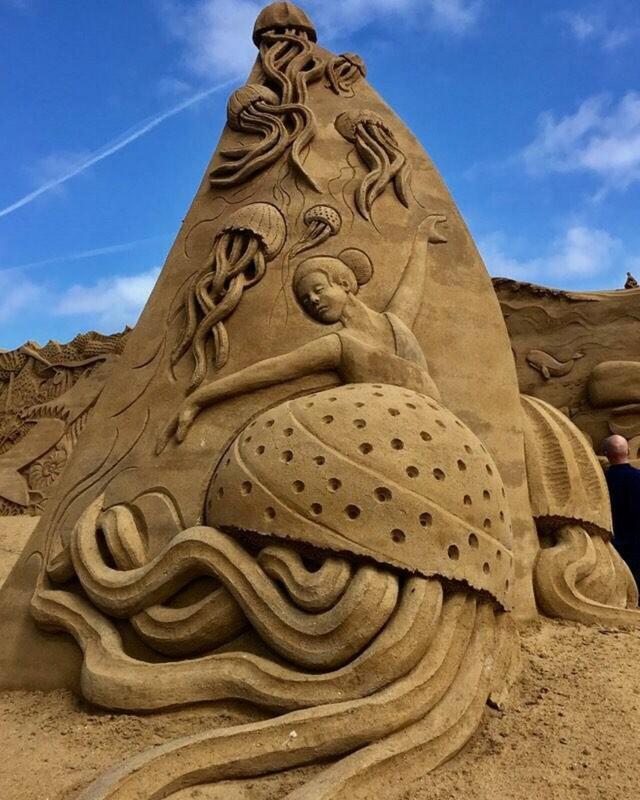 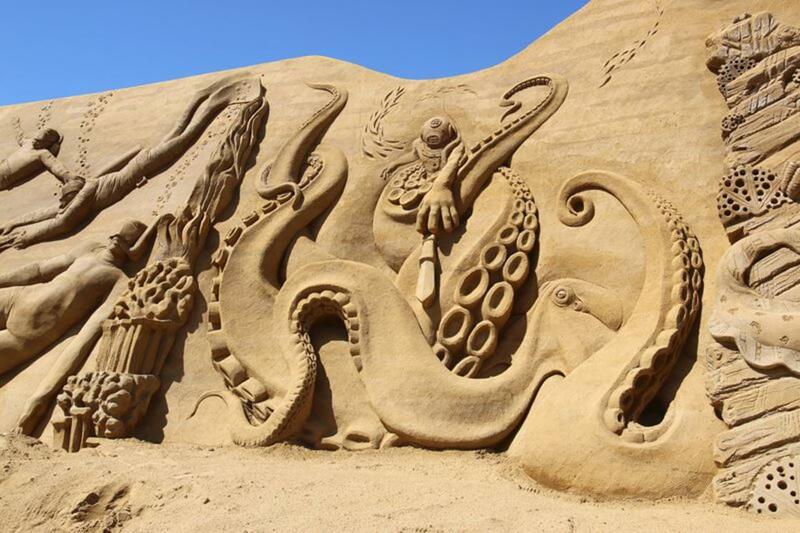 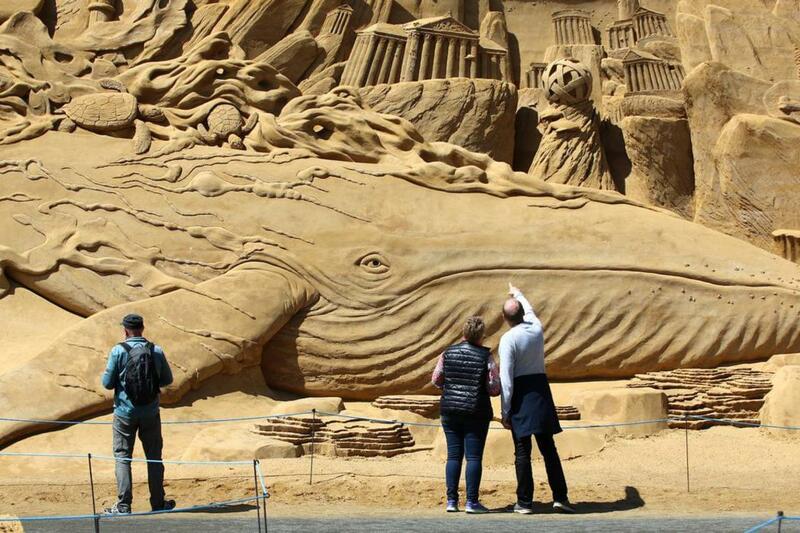 This year, participants had to imagine their sand sculptures with the theme life under the sea, creating gigantic ephemeral artworks representing whales, octopuses, sharks, orcas and fish. 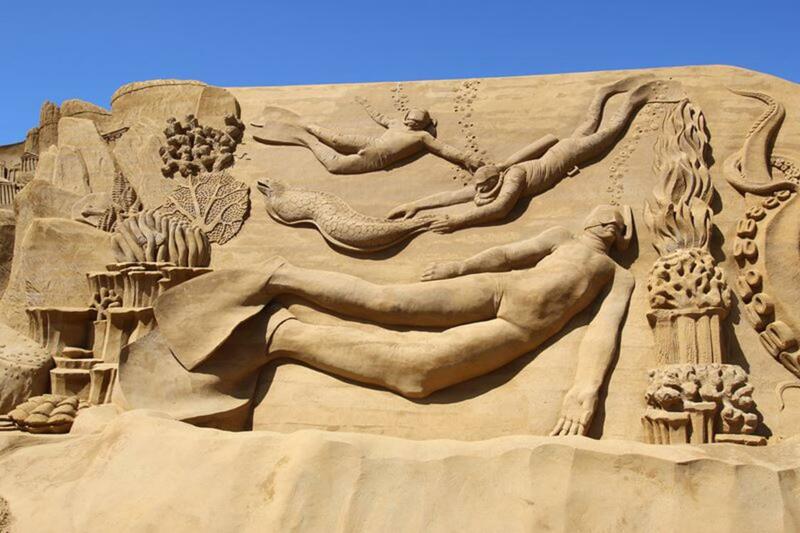 These sculptures are more than 4 meters high, but the main sculpture is 7 meters high and 200 meters long! 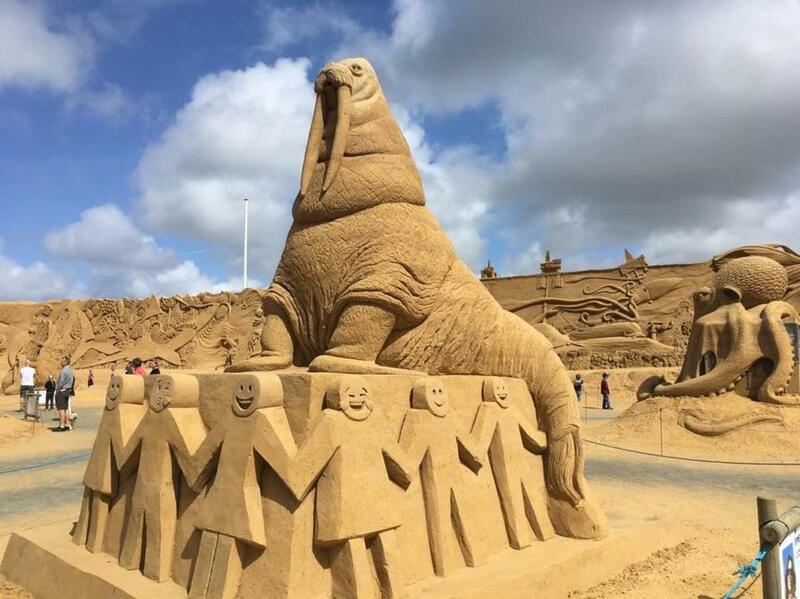 An impressive performance. 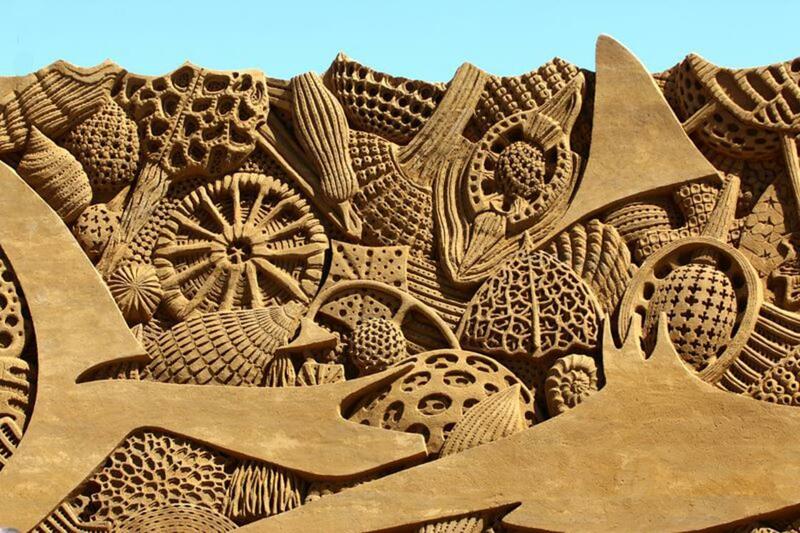 Visit the International Space Station with Google Street View!